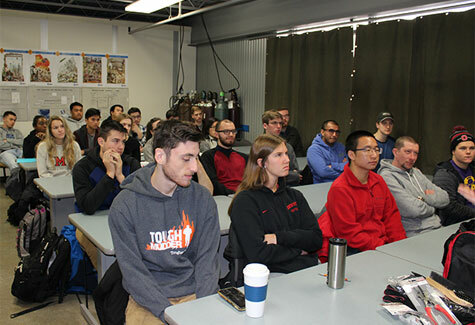 Alumni and industry partnerships enrich educational experiences of Department of Materials Science and Engineering students. Engagement with the Department of Materials Science and Engineering takes many forms. We benefit from a strong alumni family who, along with their employers, pay it forward by enriching the educational experience of our MSE and WE students. This story will have you asking how you can get involved. 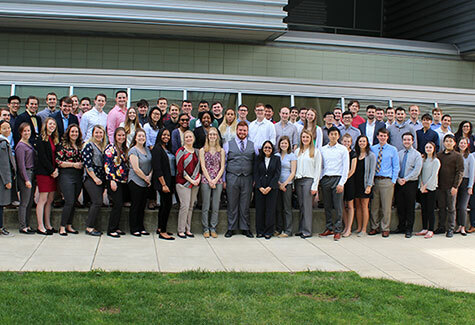 Each semester at The Ohio State University ushers in changes created by incoming students who have recently declared their majors and outgoing students who will be jettisoned into careers. 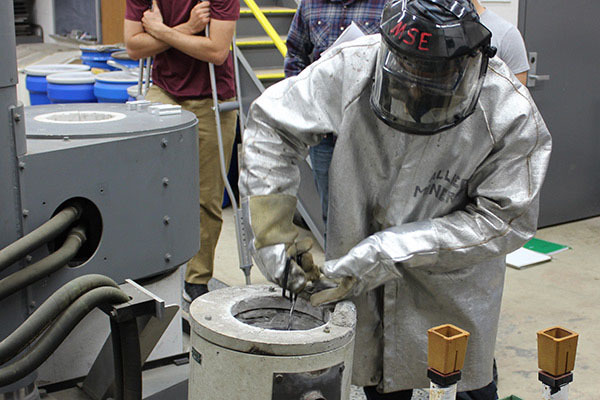 This semester reflects the presence of more young women in welding engineering, students who identify as African American or black, and first-generation college students. Learn about the newest MSE and WE cohorts here. 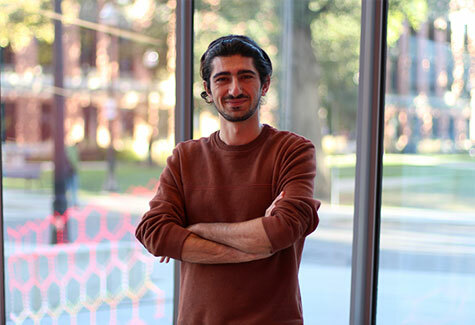 Mohammad Shahriar Hooshmand was recognized for his research on atomic-scale modeling of twinning in titanium and titantium alloys by being named an Ohio State Presidential Fellow last semester. The path for this ambitious young scholar is paved by all things engineering, and the scenery is decorated with four engineering degrees, a teaching fellowship, and now the most prestigious of Ohio State awards for graduate students nearing the completion of their studies—The Presidential Fellowship. Read his story here. Lincoln Electric has a rich history of partnering with Ohio State’s Department of Materials Science and Engineering. Welding Engineering undergraduate students embrace the annual Welding Engineering Boot Camp—a 15-year tradition with a unique, experiential learning platform shared by undergrads and alumni of our welding engineering program. This paradigm fosters career aspirations and development using a simple and effective model. Read about the experience here. The MSE alumni family grew by 39 engineers after Autumn 2018 commencement. See how the numbers break down between MSE and WE and where the contributions of these young adults are now being realized. Find out here. 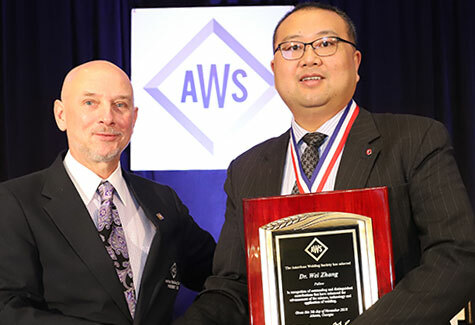 The Department of Materials Science and Engineering congratulates Wei Zhang, PhD, who was recently named a fellow of the American Welding Society. 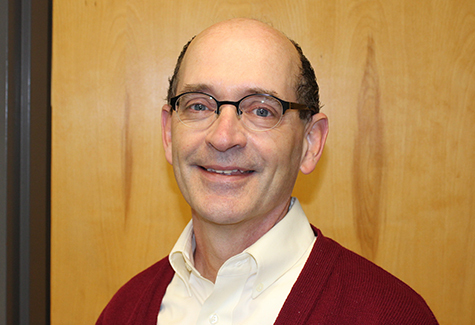 He is cited for his contributions to understanding the role of heat transfer and fluid flow in molten pools as well as residual stress and distortion resulting from complex thermal histories in welding and joining. Read the whole story here. Alumna Cindy Conner led a successful career in advanced materials that was launched from her studies in Ceramic Engineering. She takes advantage of the network, mentorship and stewardship opportunities afforded to her and fellow alumnae through OSUAA Women in STEMM society. 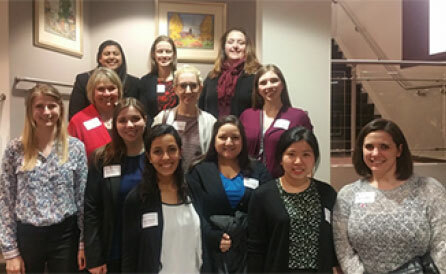 Efforts to promote and support female Buckeyes working in the science, technology, engineering, mathematics, and medicine fields have become reality. 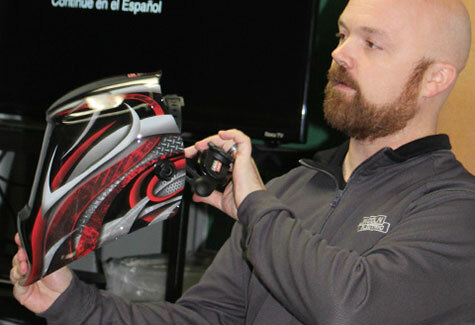 Read about how they got their start and how you can begin a chapter in your area. This edition of Watts News focuses on the various facets of alumni and industry partnerships with our department. A recurring theme is that industry engagement enriches the undergraduate and graduate experience by creating opportunities for experiential learning and professional development. The articles within this issue illustrate the range of engagement enjoyed by our students, faculty, and alumni. I encourage you to consider the benefits of partnering with the MSE and WE programs and hope this issue inspires you to become involved. Find out how.